Rediff.com » Movies » Parineeti Chopra makes her singing debut, and Bollywood cheers! Parineeti Chopra makes her singing debut, and Bollywood cheers! Yet another actress has become a singer. 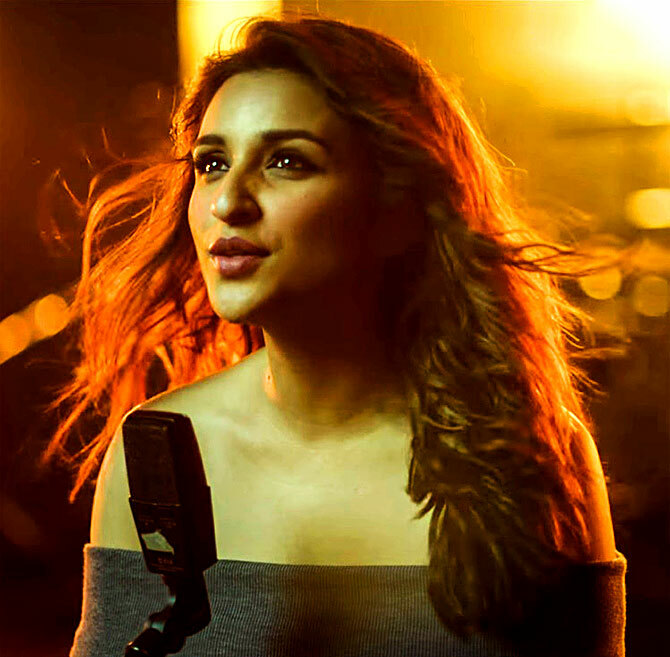 Parineeti Chopra makes her singing debut with the song Maana Ke Hum Yaar Nahin from her upcoming film Meri Pyaari Bindu. Parineeti, who plays a singer in the film, is a trained Hindustani classical singer with a Bachelor's degree in music. 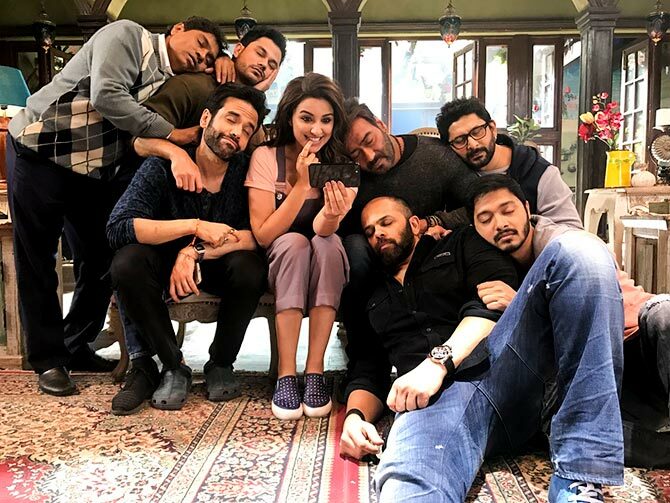 Maana Ke Hum Yaar Nahin is the first song to be released from Meri Pyaari Bindu and has Parineeti expressing her feelings in her soulful voice. The lyrics have been penned by Kausar Munir and the music has been composed by Sachin-Jigar.